The TrendingHome Expo is a new home and rental extravaganza. 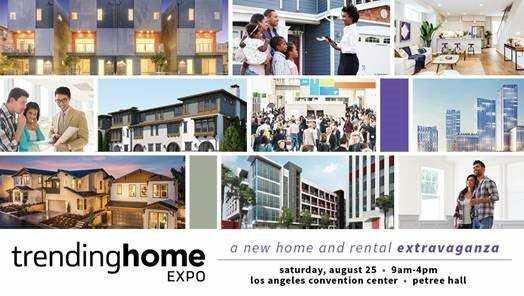 This expo is designed for those interested in new homeownership and rentals. We will feature new home and rental developments, the latest in design trends, technology and panelists educating the public on the purchase and rental process and more. 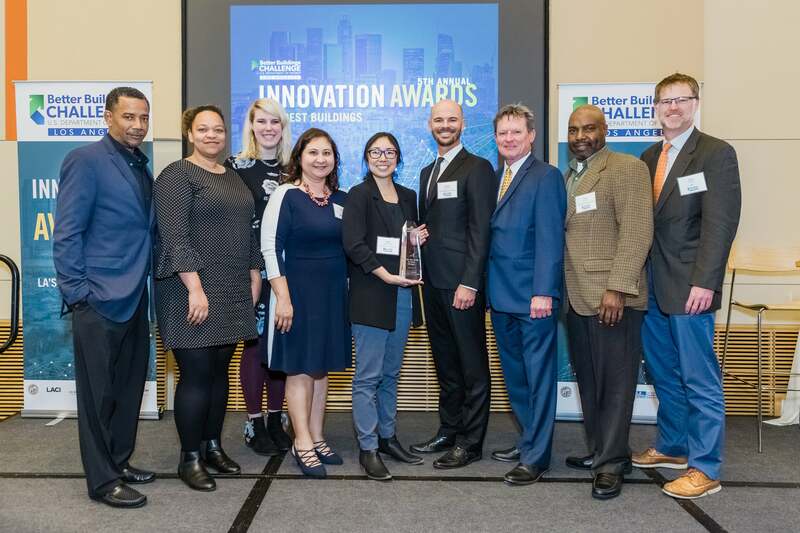 Featuring Kids Innovation Space, featuring STEAM projects, face painting, games and more.